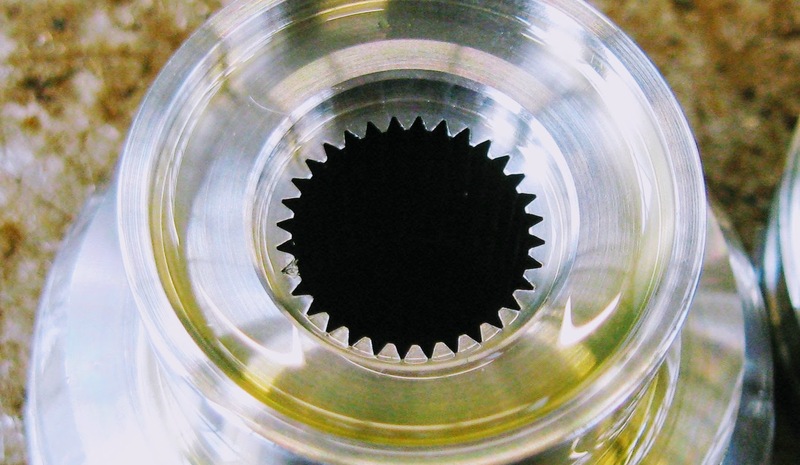 Broaching is used when precision machining is required, especially for odd shapes. Commonly machined surfaces include circular and non-circular holes, splines, keyways, and flat surfaces. Typical workpieces include small to medium-sized castings, forgings, screw machine parts, and stampings. 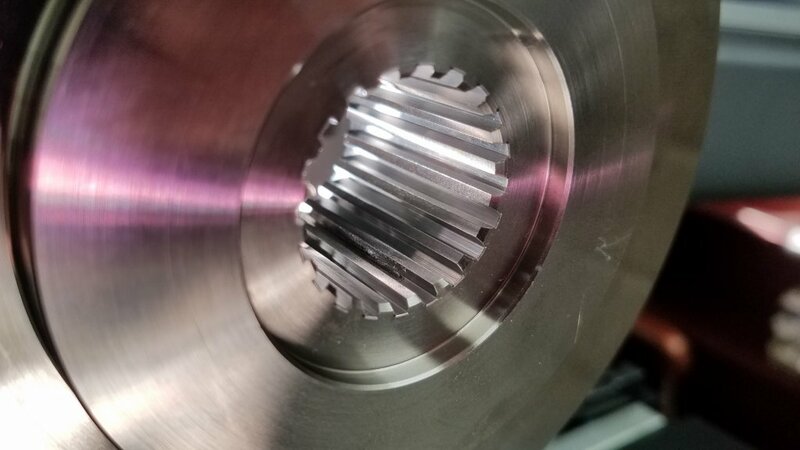 Even though broaches can be expensive, it is usually favored over other processes when used for high-quantity production runs. The shape of the broach bars teeth are similar to a saw, except the height of the teeth increases over the length of the tool. Moreover, the broach contains three distinct sections: one for roughing, another for semi-finishing, and the final one for finishing.